Every project is unique. We work with different industries across the globe. It’s not only about automation but innovation. Here are only a few of our clients! Marketing Automation Specialists. DM Blocks are helping to deliver powerful marketing campaign to targeted audiences for Fast Cloud Consulting’s clients. 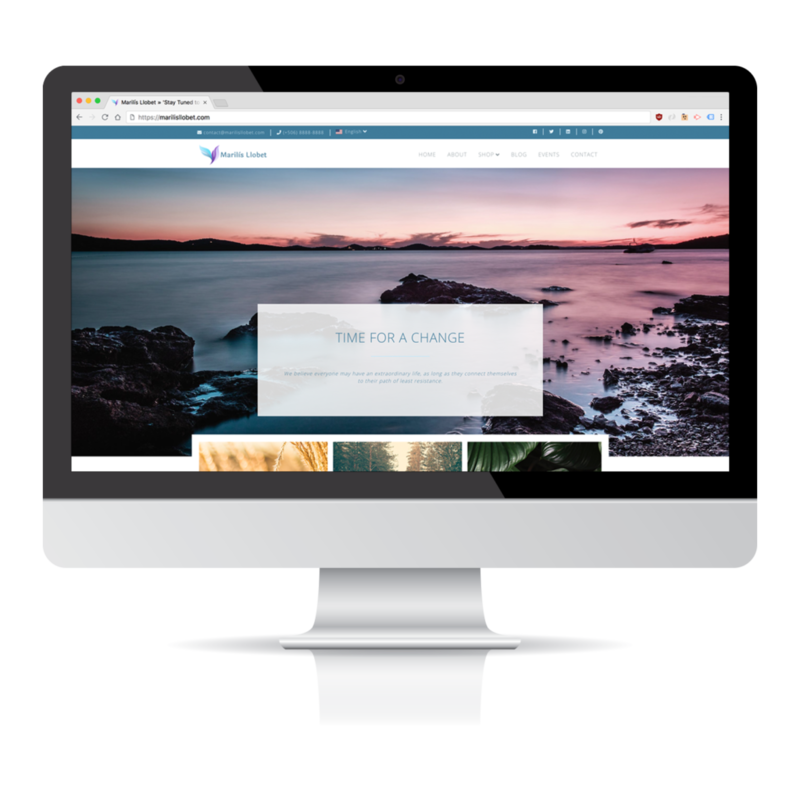 We also help to main the main website. Fast Cloud Consulting is a Silver partner of SalesForce.com. 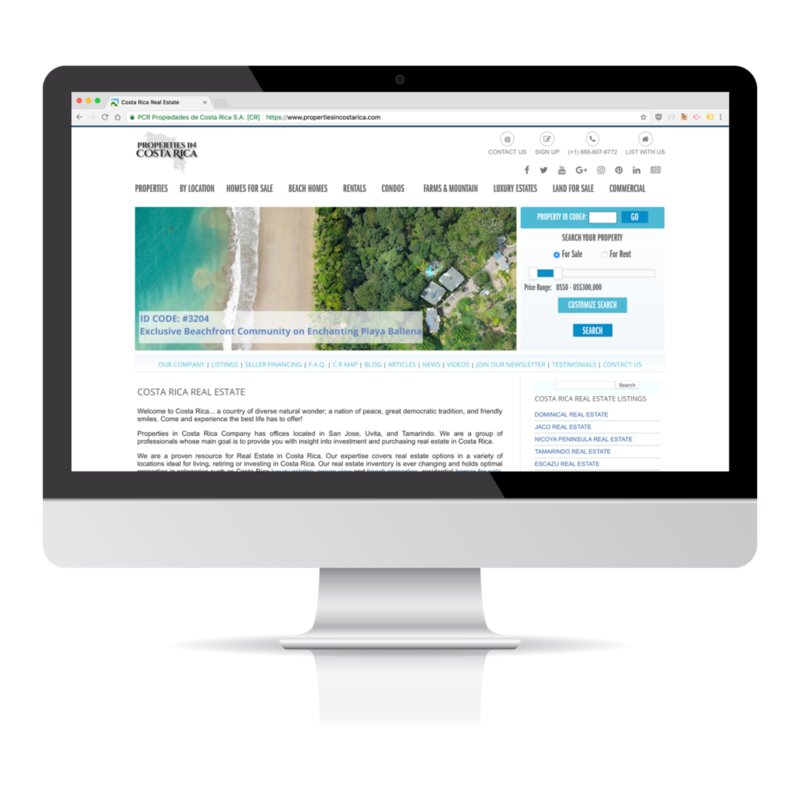 PCR is the main Real Estate company in Costa Rica. 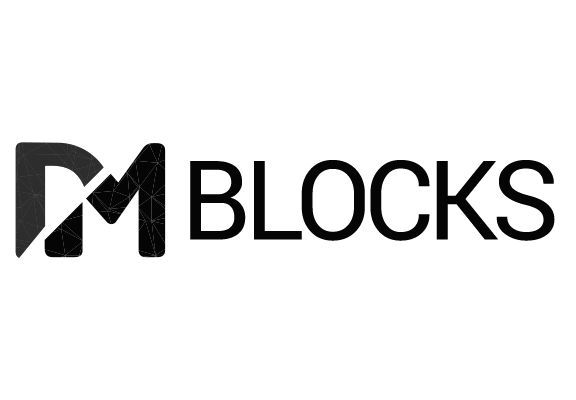 DM Blocks helps them to achieve complex web development works. 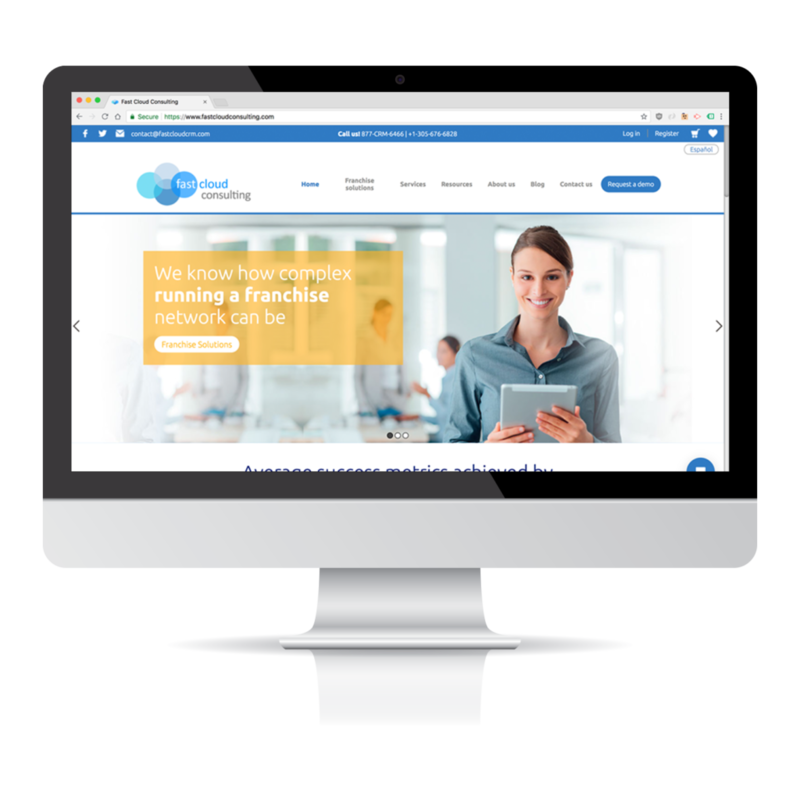 We help them to integrate their business tools with the cloud-based technology and to maintain and update existing online platforms for all of PCR’s offices. DM Blocks helped MediSmart to achieve 2.8 s of load time in its website. We develop an SEO strategy to improve MediSmart rank on Google and to help their customers to find more relevant results to their searches. 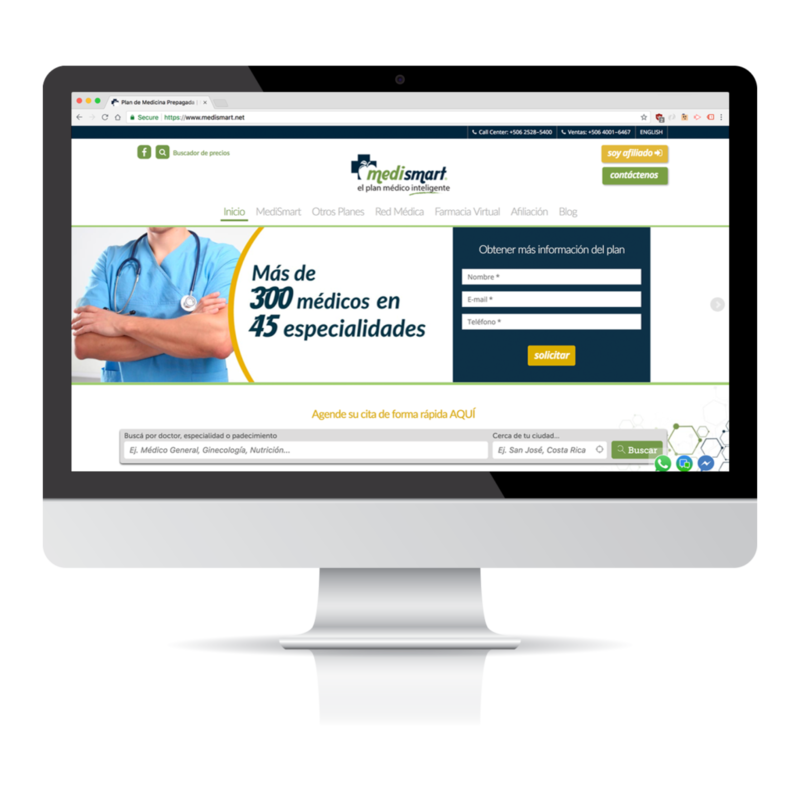 We also helped them to optimize their online marketing campaigns. 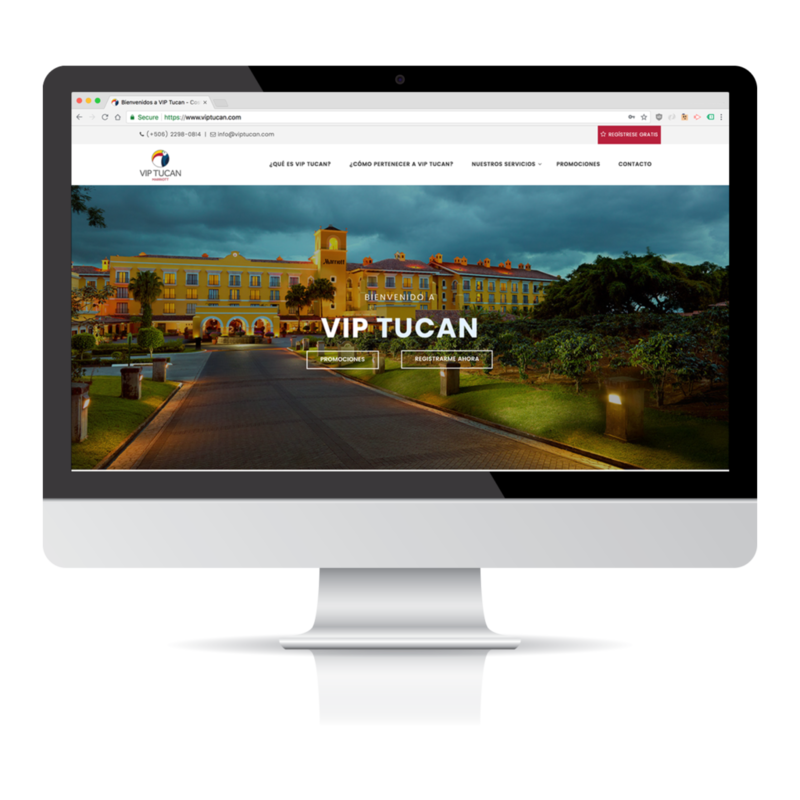 DM Blocks helped Marriott to re-design and build the new customer program called VIP Tucan. We optimize the Android and iOS mobile application. We also plan new marketing strategies to engage more customers and improve the way Marriott reach out to the clients. We helped them to build customer relationships. Marilís Llobet is an expert in personal and corporate transformation. DM Blocks helps Marilís to build her personal brand online by developing an e-commerce solution to sell her books and audios everywhere. We also manage her marketing campaigns and brand awareness. She also trusted DM Blocks to build her StayTuned iOS App to reach people with music frequencies. Best Buddies in an international non-profit organization integrated employment and leadership development for people with intellectual and developmental disabilities. 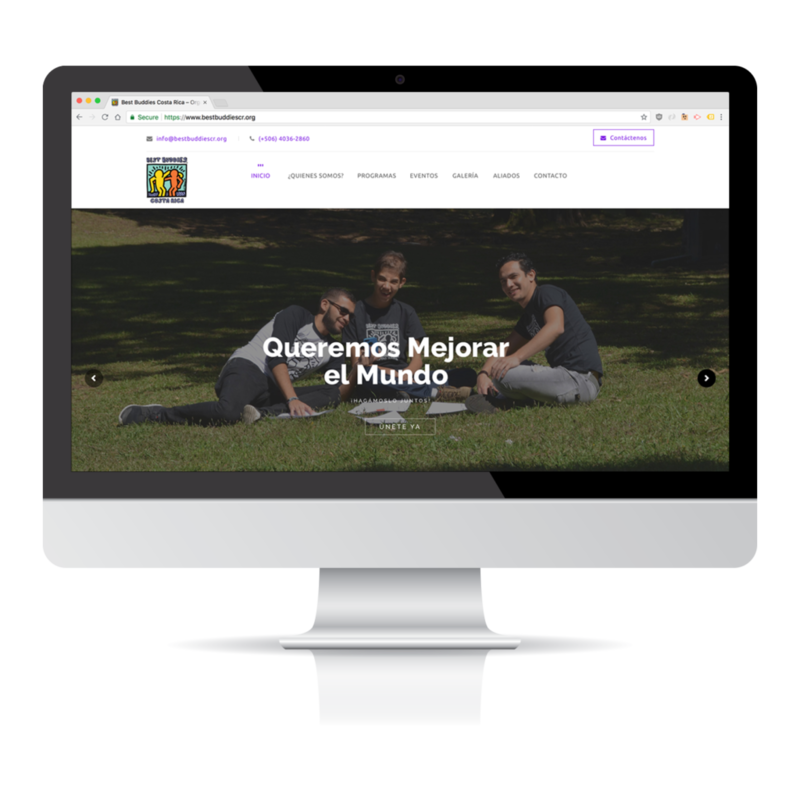 DM Blocks donated the website for the Costa Rica foundation and helped them to reach out more volunteers.